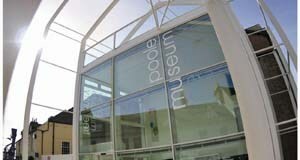 Talks and Tours	We host an informative programme of talks throughout the year relating to Poole history and the Museum's collections. For Kids	There are lots of interactive exhibits around the Museum galleries and a programme of free family activities. Calendar	We have an exciting programme of events and activities to suit the whole family. From trails and living history though to talks and object identification. There are plenty of opportunities to get involved. 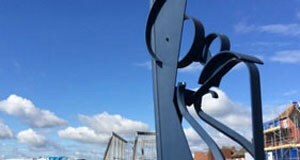 Sea Music by Anthony Caro	Sea Music is a unique, site-specific sculpture by Sir Anthony Caro and was installed on Poole Quay in 1991. Scaplen's Court	Scaplen's Court Museum is Poole's most complete medieval domestic building. Poole History Centre	The History Centre is part of Poole Museum and is a rich resource centre about Poole's heritage. Here you can research local and family history. Poole Pottery Panel	This panel was made by the company Carter & Co. of Poole, part of which later became known as Poole Pottery.